Back in July, he tested positive for Erythropoeitin, an endurance-boosting hormone. Kenyan world 800 metres bronze medallist Kipyegon Bett has been handed a four-year ban for doping, the International Association of Athletics Federation Integrity Unit said in a statement on Friday. The 20-year-old Bett refused to allow a urine sample to be taken in February and, when a sample was then taken in July, he tested positive for Erythropoeitin (EPO), a prohibited endurance-boosting hormone. 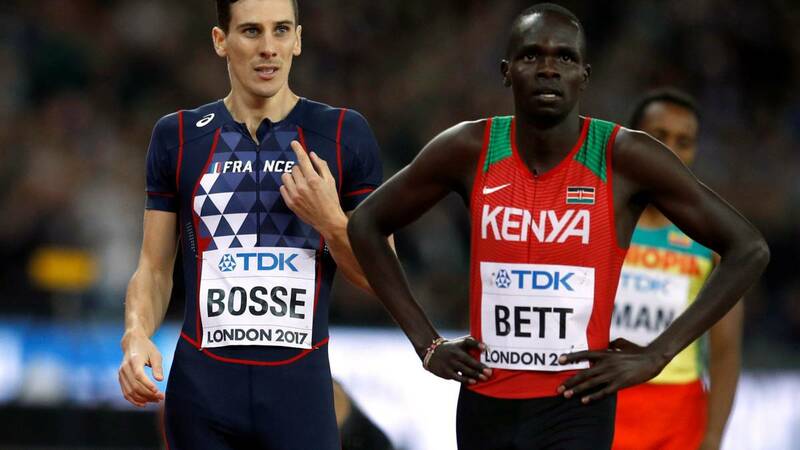 Unless the Kenyan appeals, he will be banned until August 2022, ruling him out of the 2020 Olympic Games in Tokyo and the next two editions of the World Championships. He is the latest of a series of Kenyan international runners to test positive for EPO. According to a World Anti-Doping Agency report, between 2004 and 2018 as many as 138 athletes from the east African nation tested positive for banned substances. Manchester United Keane unconvinced by Man Utd's Pogba: "He plays for himself"